July | 2015 | Small Farmers. Big Change. 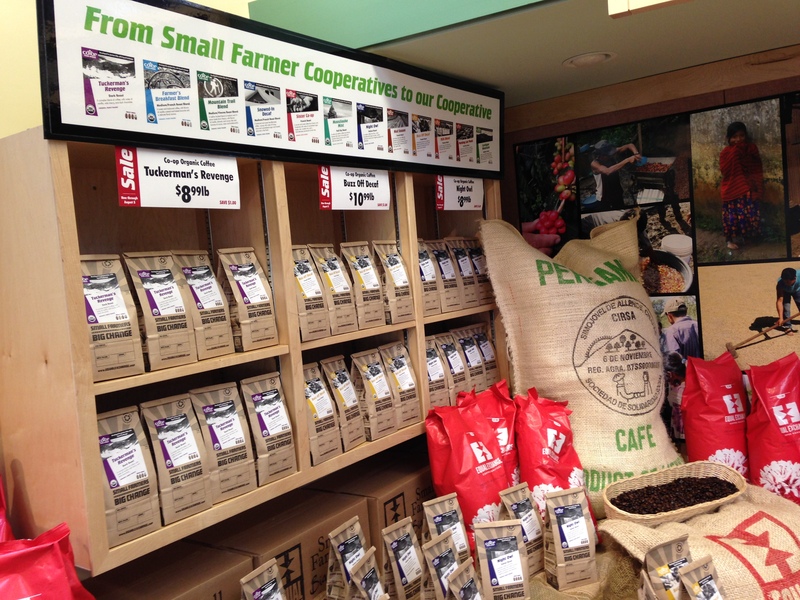 Last week our friends at the Coop Food Stores in Hanover-Lebanon, New Hampshire sent us these photos of a large display they have created to promote our exciting coffee partnership in which we attempt to link consumer coop members in New Hampshire, worker coop members at Equal Exchange, and indigenous small farmer coop members in Chiapas, Mexico. To read more about this exciting partnership, click here. 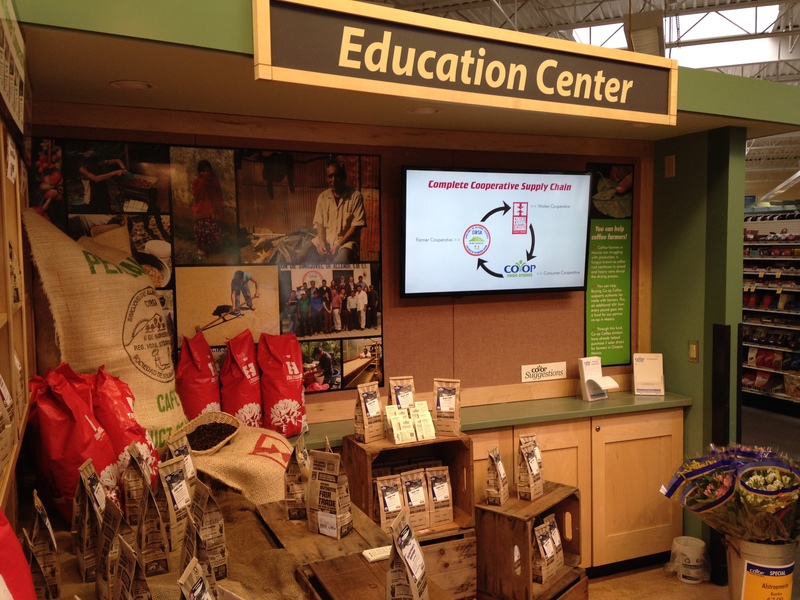 Last Thursday, we reposted a link to an article written by Amanda Charland, Director of Outreach and Member Services at Co-op Food Stores, about her visit to CIRSA last year and the connection between coffee, climate change, and co-ops. Click here to read. 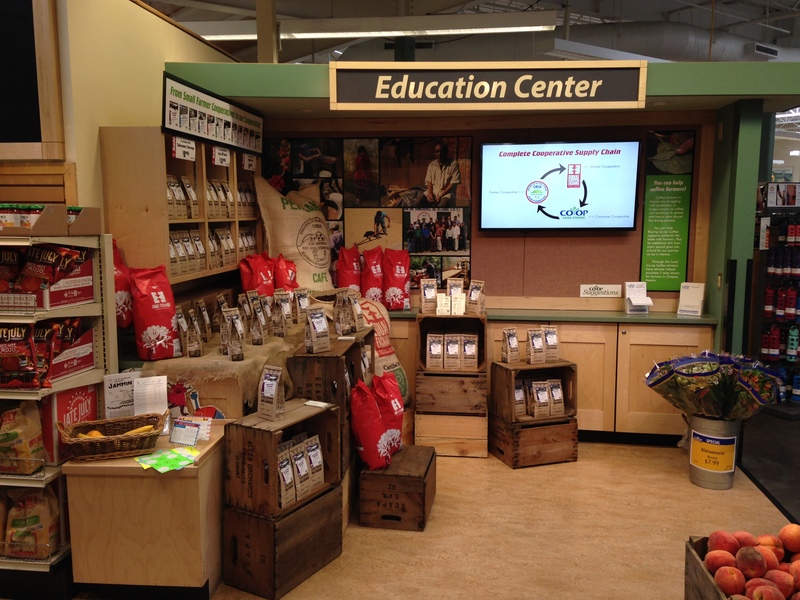 Later this week, we’ll feature two more articles on this topic written by other members of Co-op Food Stores who had the opportunity to visit CIRSA as part of this new sister co-op relationship Equal Exchange is helping to develop. Are We Ready to Respond to Pope Francis’ Call for Co-operatives? Yesterday in Paraguay and earlier in Bolivia, Pope Francis praised co-operatives and other localized organizations that he said provide productive economies for the poor (See NYT, July 11, 2015). Francis acknowledged that he had no new “recipe” to quickly change the world. Instead, he spoke about a “process of change” undertaken at the grass-roots level by priests, NGOs and community organizers. But, if there are “real solutions” in promoting co-ops, the Catholic Church, community leaders, NGOs and Fairtrade advocates have a lot to learn, too. Most credit unions in Latin America were formed by priests and nuns. Yet, it took decades to restructure them as sound financial institutions for the poor with appropriate interest rates for savers, and market-based loans to members. Similar U.S. efforts in the 60s and 70s to create worker co-ops also failed because they were seen as utopian democratic experiments instead of successful group businesses where worker-owners needed to provide equity. In the case of Equal Exchange, they allowed for non-voting investors to raise capital – all with a profit focus while true to their democratic workplace and mission to buy from and support small farmer co-ops. We know that cooperatives in Western countries probably did more to reduce poverty among the poor than any other interventions. For example, in the U.S. during the 1920s recession in agriculture after World War I, most of today’s producer co-ops were formed; in the 1930s rural credit unions took off during the Great Depression; and in the 1940s electric coops transformed rural America. This same U.S. experience parallels successful earlier co-ops in Europe, in Japan with General MacArthur reforms after World War II and in India where in the 1960s, they created the most successful and largest small farmer dairy co-ops in the world. Many of the most successful co-ops in the world such as Sunkist were formed before 1900 – so there is a rich and long history to draw on. Yet, we in the development field have not learned the most important lesson about co-ops in that they must be properly structured financially so that the poor contribute through their usage and delivery of products, and they generate member equity so that the co-op can prosper and grow. 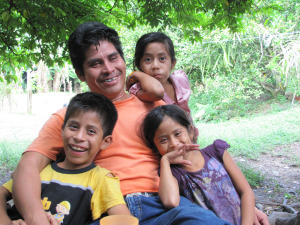 Do-gooders, Fairtrade advocates and industries such as chocolate companies that are dependent on small farmers to provide their raw products, cocoa beans, do not understand co-ops. Donors certainly do not when they shower money on co-ops “to help the poor” instead of creating sustainable co-ops that can be self-supporting and uplifting through the farmers own efforts. 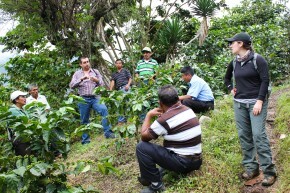 With Equal Exchange’s on-going project with cocoa co-ops in Dominican Republic, Peru and Ecuador, they have proven that getting poor farmers to contribute to their co-ops through the delivery of products is not only possible, but supported by managers, boards of directors and delegates to the General Assembly. Members now have a financial stake in their co-ops which generates lower bank loans, more purchasing of cocoa beans from fellow members and greater loyalty to the co-op. They are breaking away from the current donor-driven paradigm. So we do have successful models to respond to the Pope’s call, but how can we spread the message, design and advocate true co-ops? At least, I have tried to lay out these premises in my book: Saving Fine Chocolate: Equity, Productivity and Quality in Cocoa Co-ops. But, I feel like a lonely voice. I hope that others can join me.